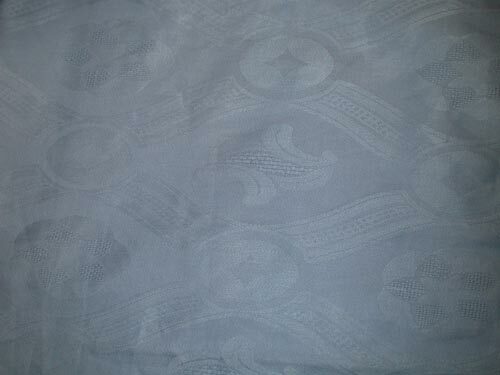 Deluxe Poplin fabric. These will make idea fabric for School Uniform and formal occasions. Each piece = approx. 36 X 60 inches per yards. ($3.99 Price per yard). Please note: Minimum 5 yards per order. Available in most color, White, Black, Blue, Fusha, Red, Green,Tan and Beige colors.